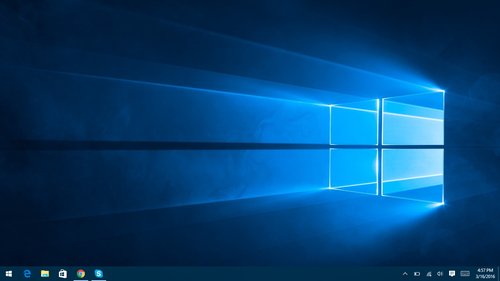 Default Windows 10 Desktop. 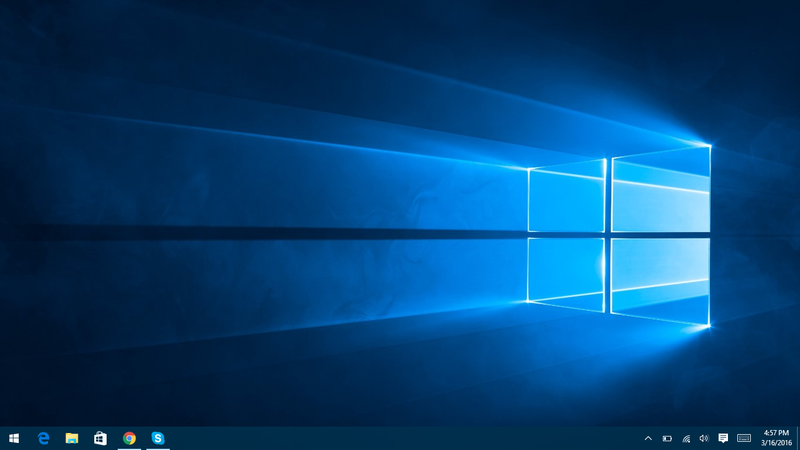 The default Windows 10 desktop with default background and pinned icons. google Chrome and Skype do not come with Windows 10 and have to be installed. These programs have been installed por the user that has taken the picture (me.). HD Wallpaper and background images in the Windows 10 club tagged: photo windows 10 desktop start background wallpaper pinned taskbar hero microsoft.